so fresh! I feel like looking at tray of fresh fruit..brilliant color! lovely soft mix of shapes! This time I'm attracted to the colours - beautiful range of tones. I love finding hidden treasures in the picture, especially the full color. Really beautiful, Leovi, I just love the colours! Toda una explosión de luz. Y de color. Coucou et merci Leovi de partager tes belles photos ! C'est un ravissement pour les yeux ! No puedo pasar por alto esta explosión de color, porque aunque no esté en mi idioma, como tantas veces la musicalidad de sus tonos facilita una libre interpretación. Muchas gracias Juncal, tus libres interpretaciones suelen ser muy interesantes, y me gusta cuando las compartes! Una composición bien elaborada con agradables colores y buena iluminación. El titulo muy acertada para estos días. 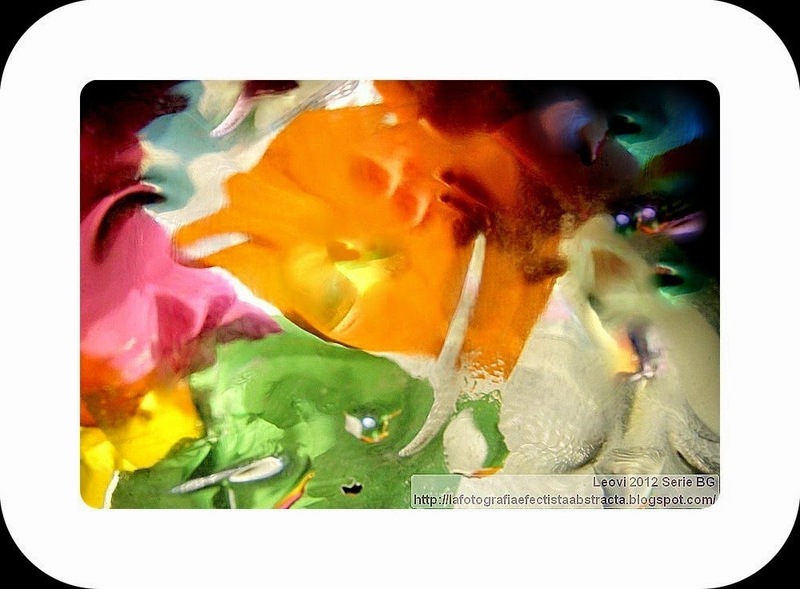 Beautiful swirling colors and making my mind image lots of colorful images I am seeing here. Thank you always for sharing. Have a great. See you soon. love the joyful colors… thanks for sharing the love up-close with IHM! This is definitely an interesting mix! Looks like a salad to me. The colour is beautiful...I want to eat it! luscious! A nice change from reading. I really like the colors of the first one it makes me think flowers and spring. Great images, love the bright colours. Why do I think about eggs, Easter and Spring? I see it too! Very lovely.